Doctors say they are likely to sit out of a planned CMS experiment that would allow doctors in Medicare Advantage plans to qualify as participating in an alternative pay model. While the agency suggested the demonstration in June, physicians say the proposed structure places too much administrative burden on doctors and they can't consider it as a pay option, according to Donald Crane, CEO of America's Physician Groups, a trade group for medical practices. Under the proposal, the agency would accept applications to participate in the alternative pay model from individual clinicians rather than using tax identification numbers or physician group levels. But that's administratively complicated, according to Crane. "We fear that many physician groups will decide not to participate due to the complexity of the application process and the lack of reporting as a tax identification number," Crane said in a comment letter. Clinicians are also taking issue with the amount of data they will have to collect and report during the demonstration. The CMS estimated that it will take 15 hours to complete the application for each participating clinician. 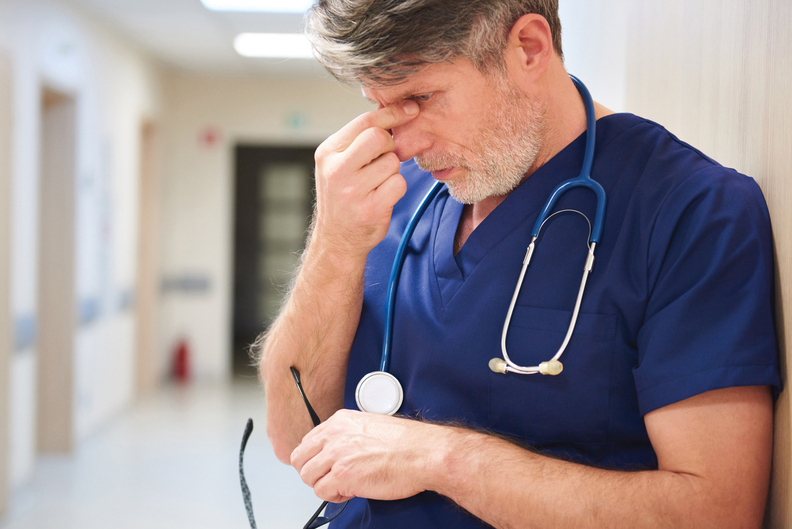 "CMS is limiting information collection to clinicians and shifts this responsibility entirely from payers," said Sabra Rosener, vice president of government and external affairs at UnityPoint Health, a health system based in West Des Moines, Iowa. "We believe that clinicians are the wrong target for this information collection as the payers are the primary holder of payment and patient count information." UnitedHealth Group, which offers Medicare Advantage plans, said it's concerned with the unnecessary administrative burden these forms will generate for providers, noting that clinicians may not know some of the information requested. For instance, clinicians likely do not know all the specific plan names for each of the payers with whom they are contracted, according to Dr. Richard Migliori, chief medical officer at UnitedHealth Group. United "believes the current forms will discourage clinicians from applying for the (Medicare Advantage demonstration), but significantly streamlining the forms would go a long way toward encouraging clinicians to apply and would allow clinicians to put patients before paperwork," Migliori said in a comment. Not all comments were negative. The American Medical Association raised no issues with the proposal and said it wants the CMS to move forward with launching the experiment this year. "The demonstration recognizes the advantages of APMs in MA, and will afford physicians participating in risk arrangements in MA similar advantages to those enjoyed by physicians participating in risk arrangements in traditional Medicare APMs," Dr. James Madara, president of the association, said in a comment letter.